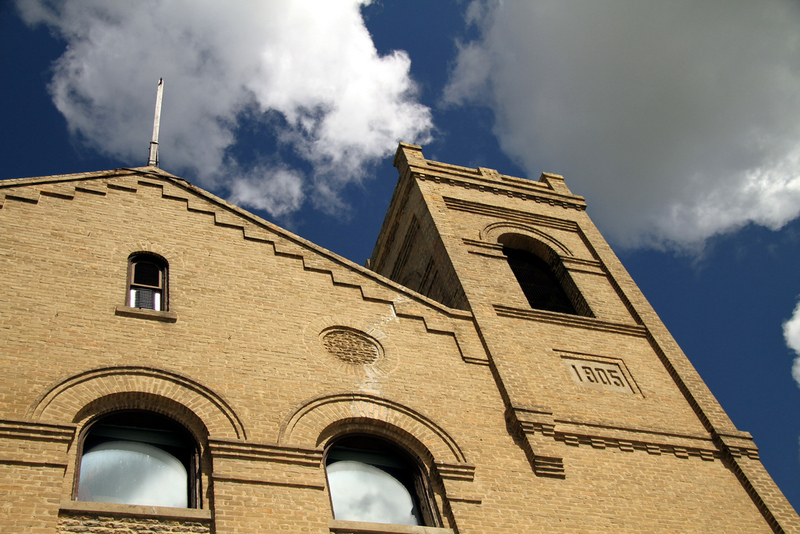 Built in 1905, the Watson Art Centre (WAC) is our regional centre for the Arts. Dauphin and District Allied Arts Council’s mandate is to promote and support the arts in Dauphin and the surrounding area through on-going visual and performing arts programs, arts-related activities, classes and workshops. 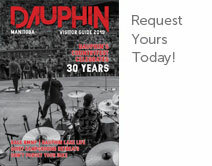 The board-run council is volunteer based and works diligently to produce a range of entertainment, classes and activities for Dauphin’s public each year.